Ashe and EDM duo Louis the Child blend their styles seamlessly on their new track "Right To It." The song was released today and is not the first time the artists have collaborated. They worked together earlier this year on the more mellow track "World On Fire". Now, they've turned up the notch and we're loving it. 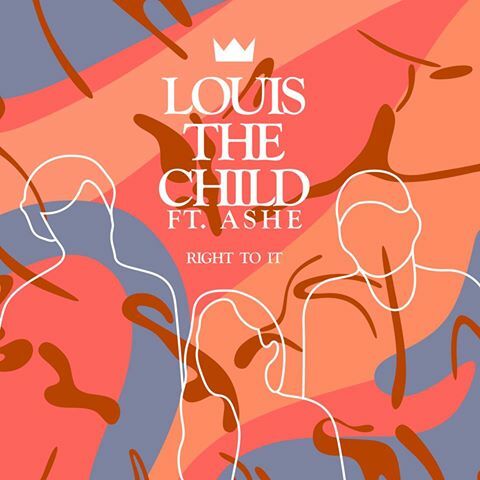 You can listen to "Right To It" here and be sure to catch Ashe on tour opening for Louis the Child starting November 28th.